Web Design and Social Media to make your business pop! 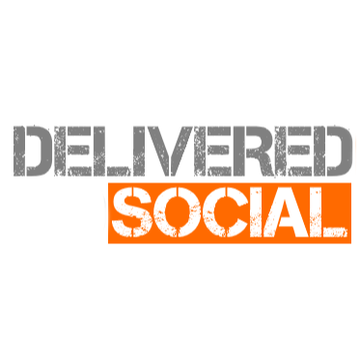 Delivered Social are a digital marketing agency based in the heart of Guildford. 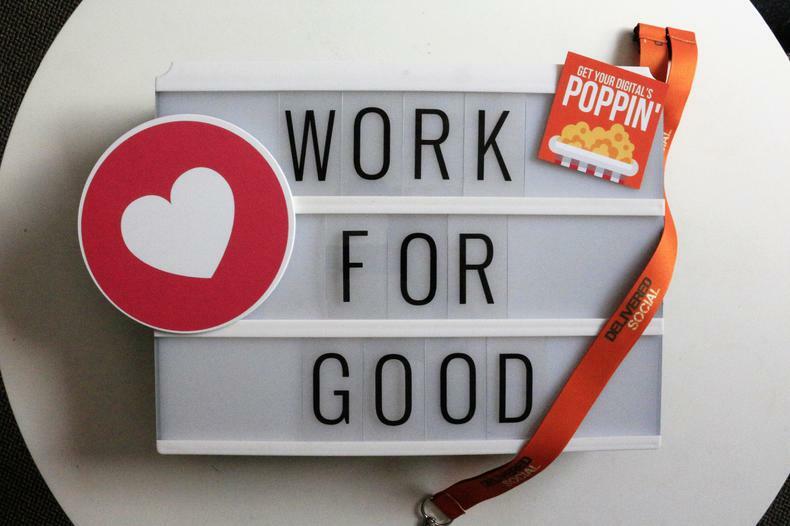 Our mission is to give people the websites their brands deserve, deliver excellent social media marketing, deliver leads and sky rocket sales for our clients. By giving 5% of our fees and donating £2 for every single social clinic we host we plan to give back by doing good during 2018.